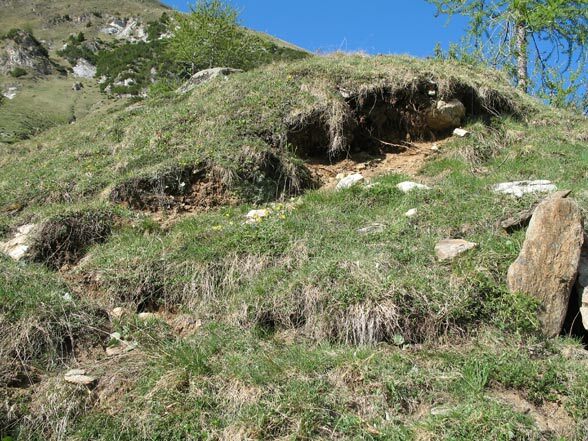 Erebia alberganus colonizes shrub rich alpine slopes that are usually close to the forest, but also purely grassy, very extensively managed slopes in open areas. 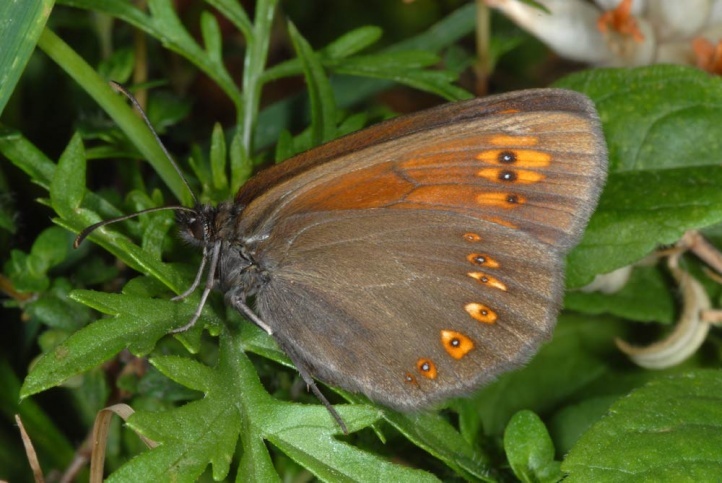 Erebia alberganus is missing in the northern Alpine region, but it is a more common species the western Alps. 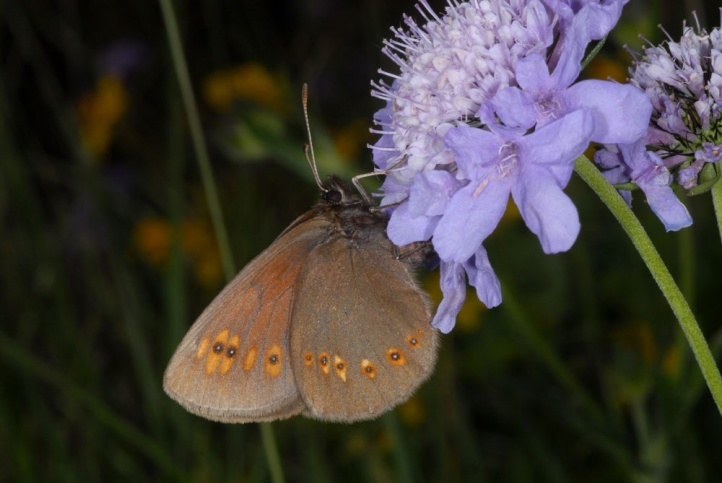 So I found the butterfly on the Täschalpe (Valais) at 1900m asl in sparse larch forest on rocky open places and in the Maritime Alps at 1400 meters in a bushy valley at the foot of a lavender hill. 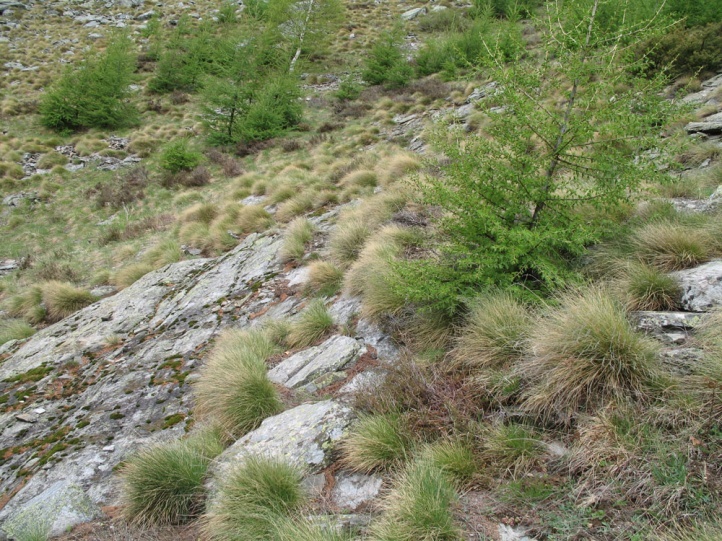 The tree line is not likely to be significantly exceeded. 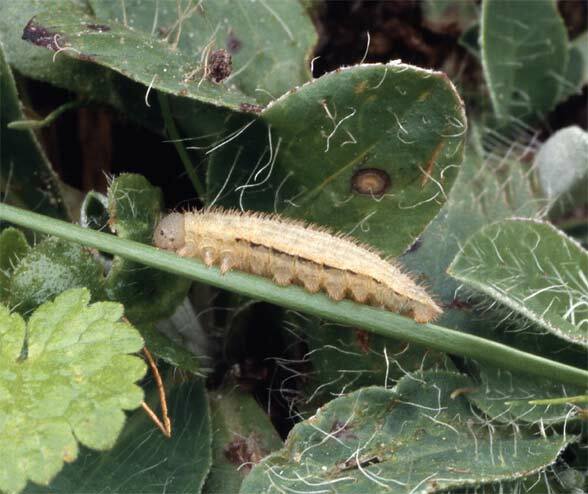 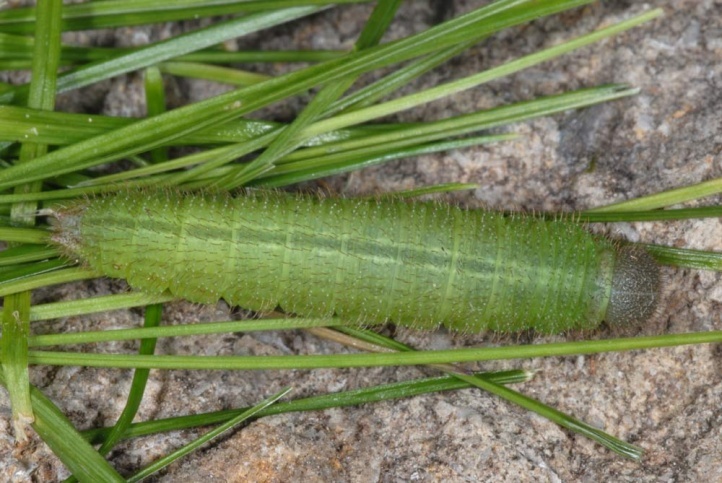 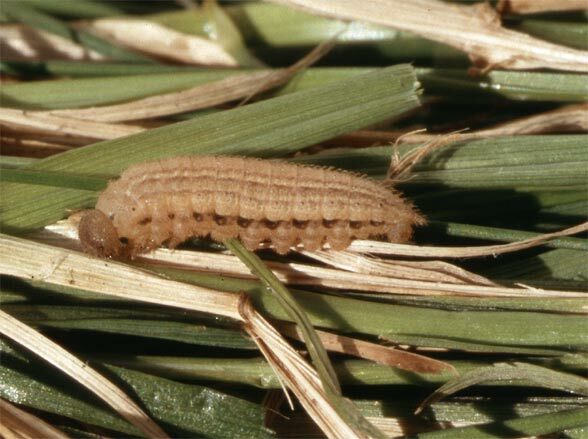 In May, the then already often mature caterpillars are quite easily found by investigation of the bases of Festuca tufts. 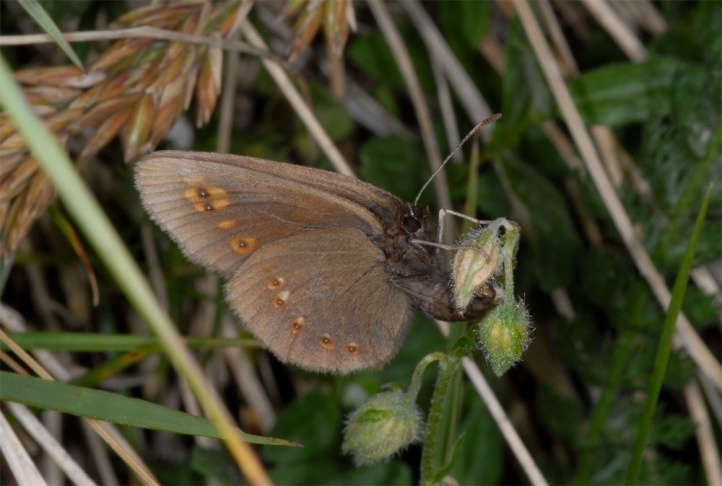 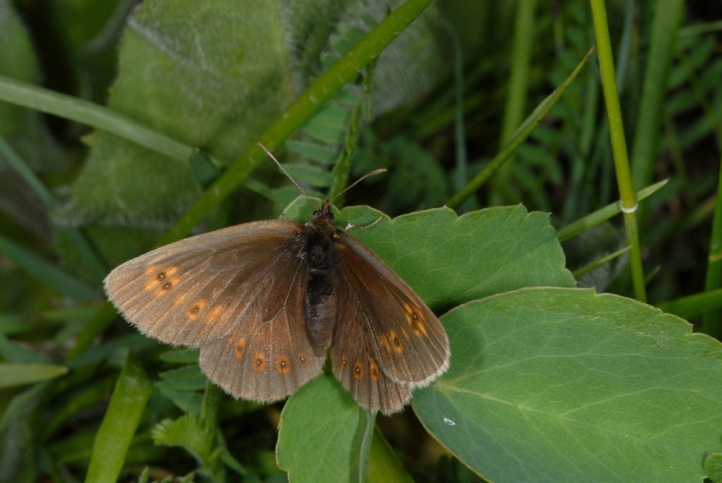 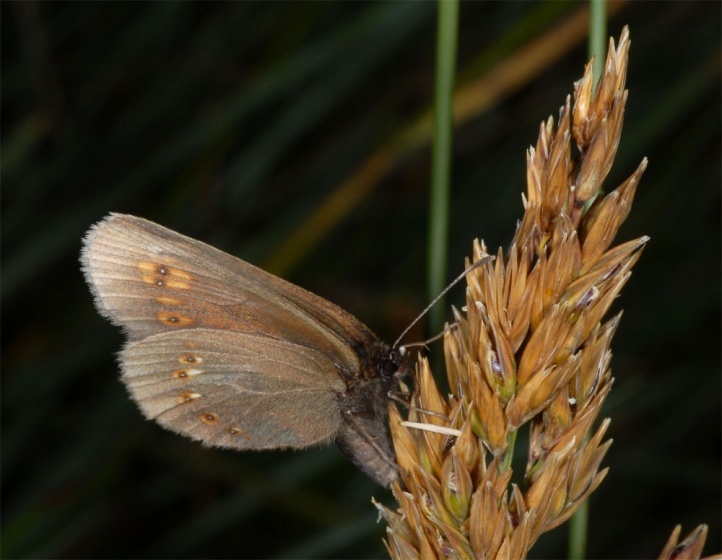 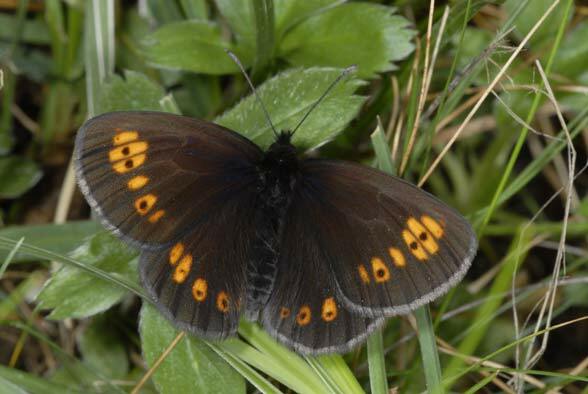 The butterflies fly from mid- or late June to early August. 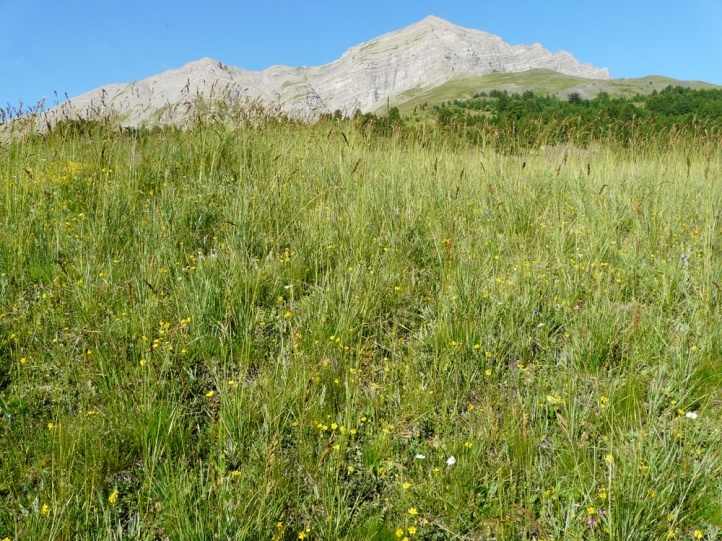 I found eggs in the Maritime Alps in the search for those of Pyrgus bellieri attached to Helianthemum. 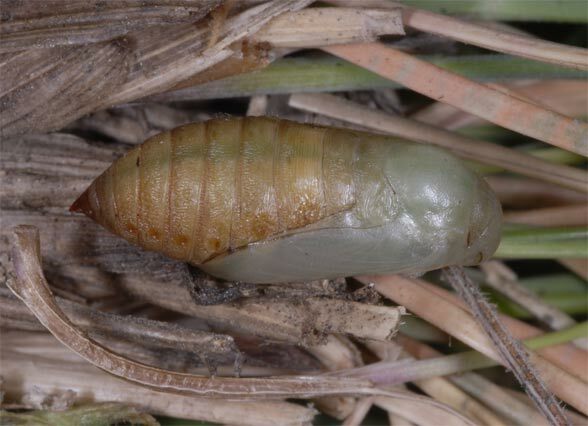 Erebia alberganus seems to oviposit on nearly all plants in the larval habitat, particularly on higher flower heads and grass flowers, dry fruits or similar parts of plants. 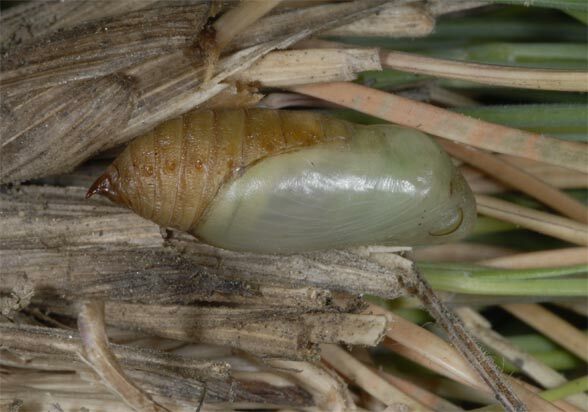 Hibernation takes place as a half-grown caterpillar. 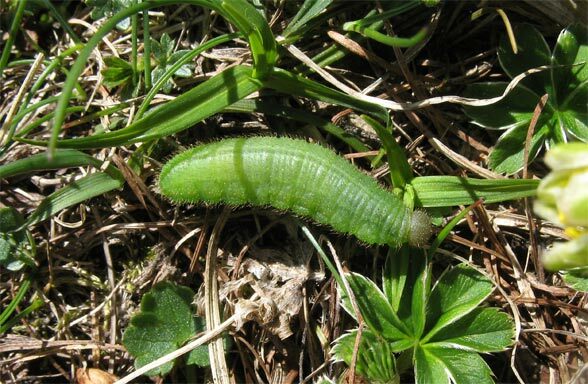 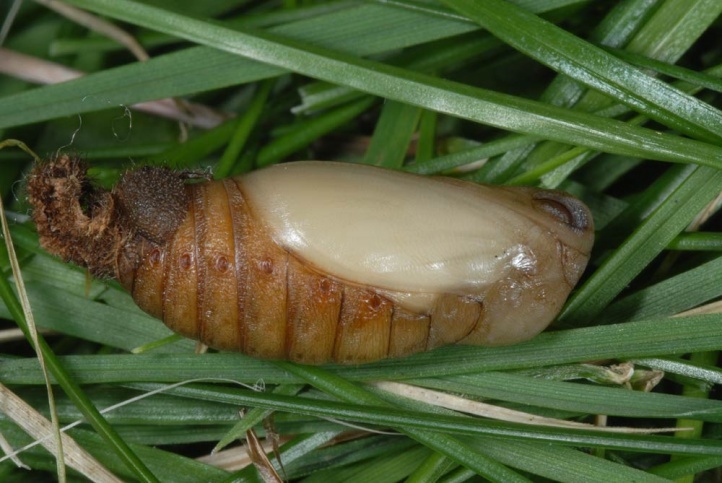 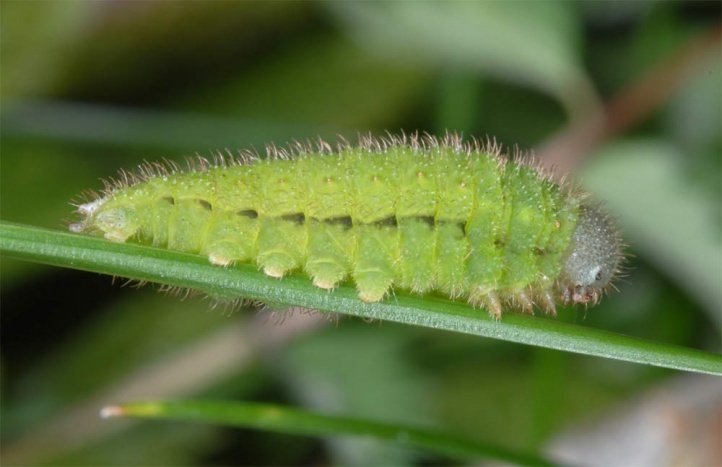 In mid-May 2007, I found already mature larvae in northern Ticino in about 2000m asl on sunny slopes, at daytime hidden in the moss layer or at the bases of the tufts. 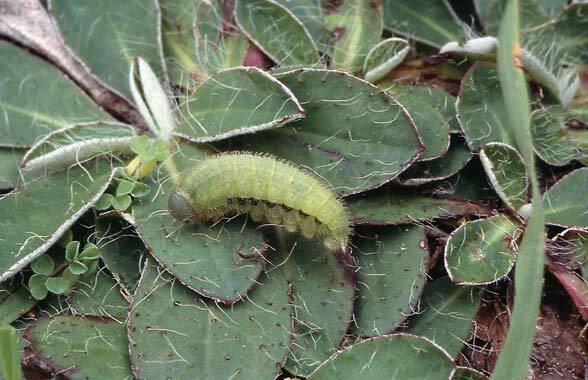 Erebia alberganus is hardly at risk, only at low altitudes by the progressively more intensive use of the landscape by humans. 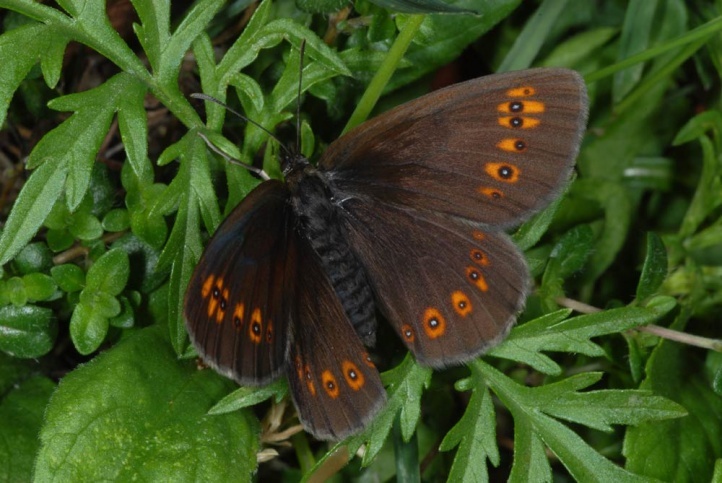 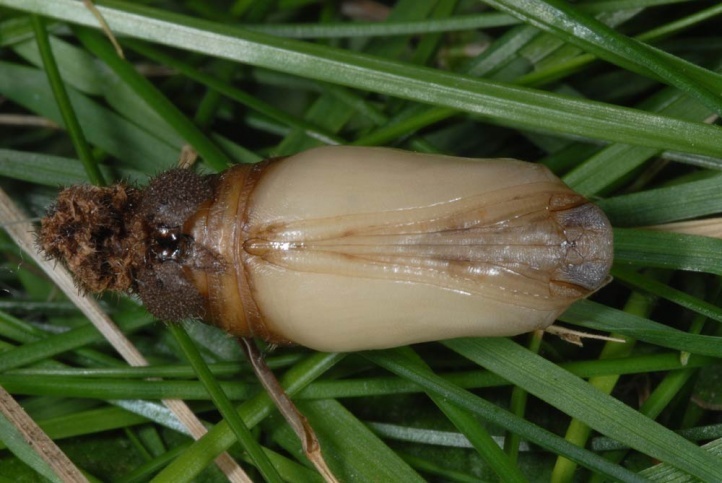 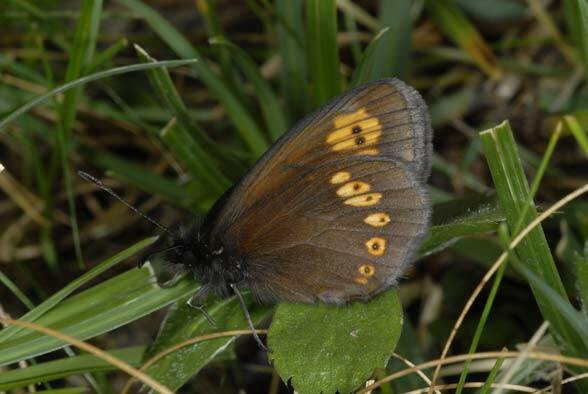 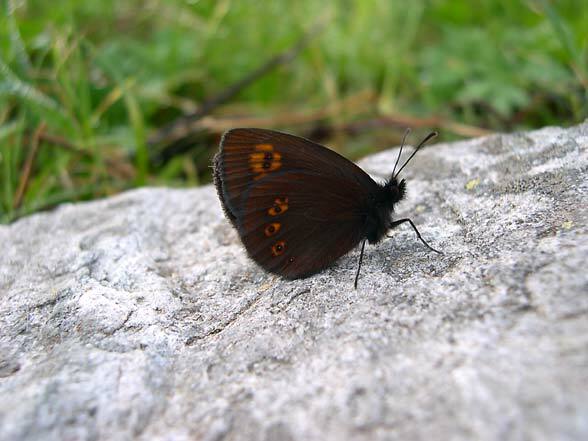 Erebia alberganus occurs locally in Northern Spain (Cantabrian Mountains), in the Southern Alps, the Apennines and in the mountains of Southeastern Europe (Bulgaria).